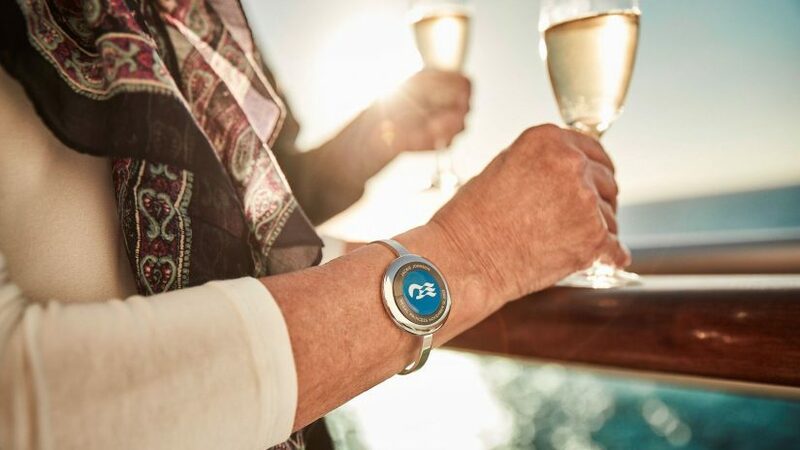 Carnival Cruise Line Unveils Medallion Technology – A Next Generation of Disney’s MagicBands? According to various sources, Disney’s MagicBand technology that debuted in Walt Disney World in 2014 was eventually supposed to roll out to all other Disney parks, and even the Disney Cruise Line. As CEO Bob Iger has said in multiple statements, MagicBand technology will only be used at Walt Disney World due to the cost and other factors. However, I’ve always thought MagicBands would be best utilized on a cruise. 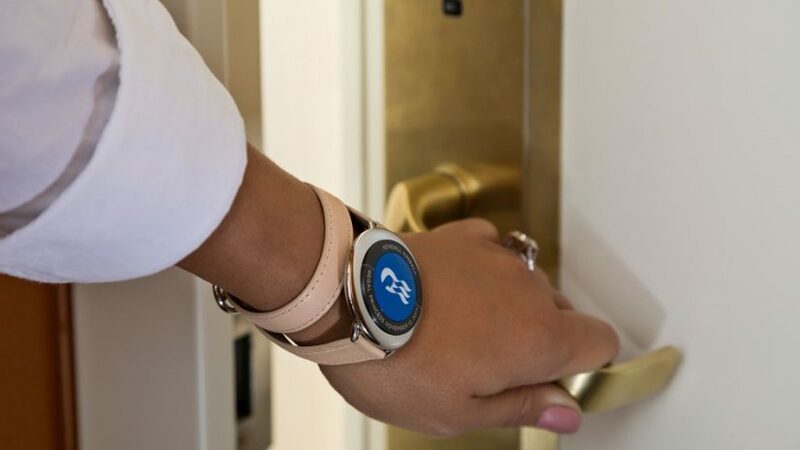 The entire travel industry has been closely monitoring the use of Disney’s MagicBands and it seems that Carnival Cruise Line may be the first to offer a strong competitor with their new Medallion technology. Carnival’s new technology will roll out later this year on a Princess Cruise line ship, owned by parent company Carnival. This medallion will be laser etched with the passenger name and can be worn as a wristwatch, necklace or even kept in a pocket. In addition, an app called “Ocean Compass” will debut later this year which will allow passengers to book dining reservations, port excursions, and get information about their upcoming cruise in advance. So what does the medallion do while on board? 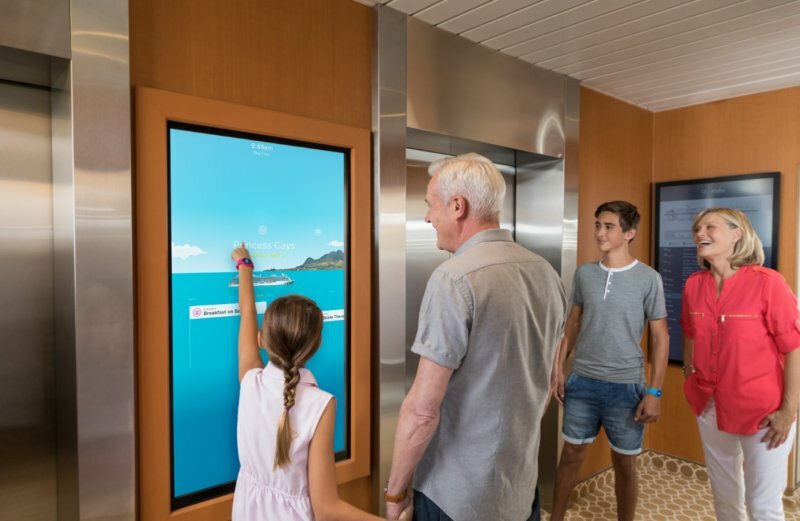 It will open your stateroom, charge purchases back to your room and it can even recognize where you are on the ship and you can interact with various kiosks based on proximity. Sound familiar yet? It should. Two executives who “jumped ship” from the Walt Disney Company have been on the Carnival team giving them guidance on how the MagicBand technology was set up. Carnival seems to have taken what Disney has done and gone beyond what the Mouse is currently using the technology for. For example, you can be in a bar on your second day, a bartender can look at all the medallions nearby and notice you ordered two pina coladas yesterday. That bartender can now approach you and ask if you’d like to have another pina colada. In addition to a new gambling service that will also be connected to your medallion, you’ll be able to use the smartphone app on board. 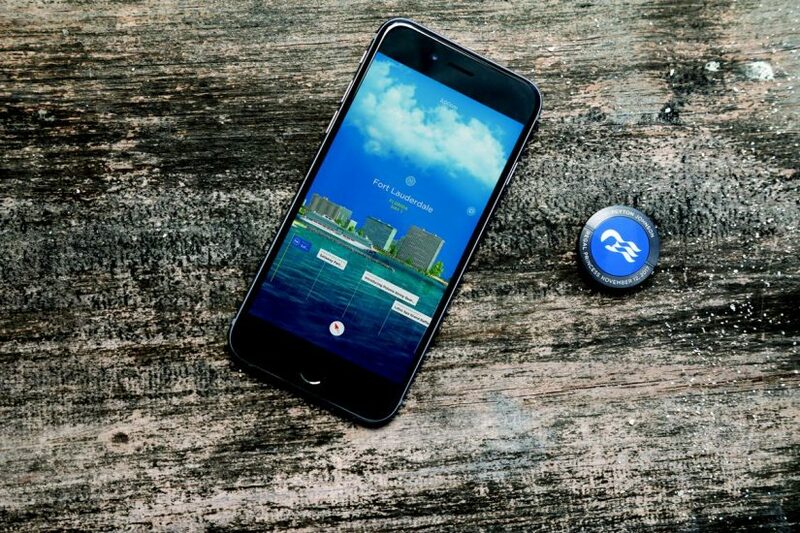 In addition, the smartphone app can be used while on the ship to order meals, drinks, and even merchandise to be delivered right to you since there will be roughly 7,000 sensors that can track your location. This will be so precise, you can even watch onboard entertainment from your stateroom. While watching a poolside game, the entertainers can even give a “special shout out” to a specific person watching in their stateroom in real time. The possibilities are endless and, at times, can even seem a little creepy. However, this is the future and the question is… what will Disney learn from Carnival? How will this affect the Walt Disney World MagicBand experience and will we ever see it ported over to the Disney Cruise Line? Your thoughts? This entry was posted in Outside The Parks and tagged Carnival Medallion, Disney MagicBand. Bookmark the permalink. Trackbacks are closed, but you can post a comment.